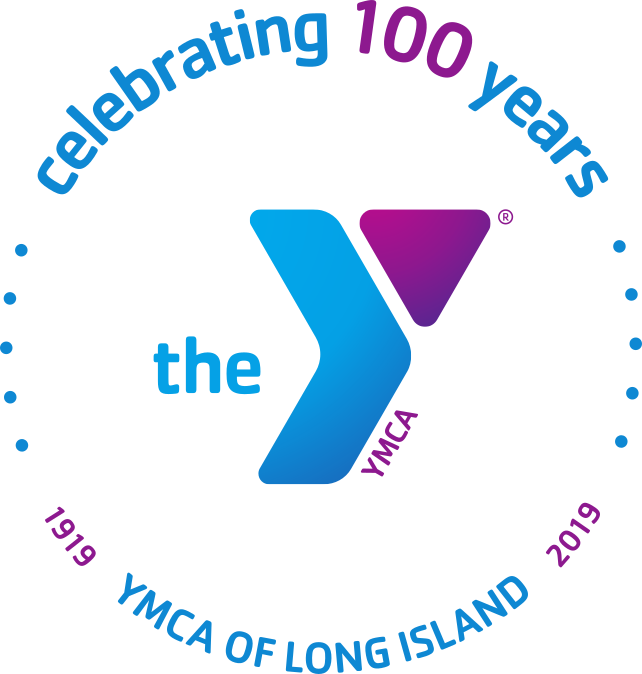 Now referring a friend to the YMCA gets you rewards! When you spread the word about the Y with others who join, you'll receive a special gift of your choice from our Y Apparel Shop. Choose from a selection of stylish, comfortable and high-quality items for your workout. It's our way of saying "thank you" so you can focus on what matters most: discovering your favorite ways to recharge, renew and reenergize.